When any skill compares this unit's Spd\nstat to another unit's, this unit's Spd stat\nis counted as +8 over actual value. 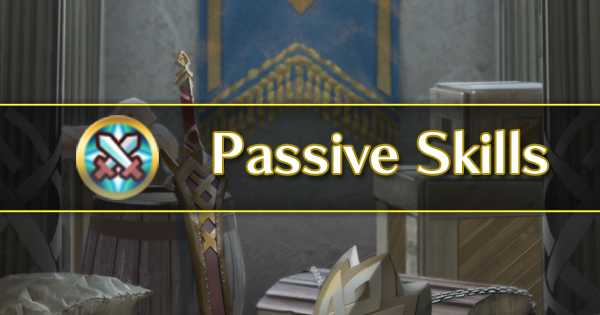 When any skill compares this unit's Spd\nstat to another unit's, this unit's Spd stat\nis counted as +10 over actual value. Disables skills that change unit's attack priority.\nIf unit has 100% HP at start of battle, enemy skills\nthat change attack priority are also disabled. 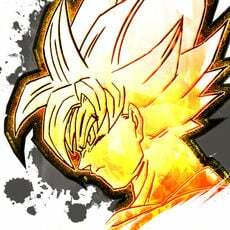 Disables skills that change unit's attack priority.\nEnemy skills that change attack priority are\nalso disabled. 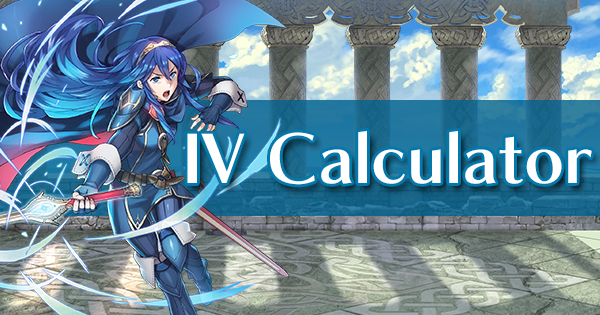 If unit receives consecutive attacks from\na foe using a sword, lance, or axe, damage\nfrom second attack onward reduced by 30%. 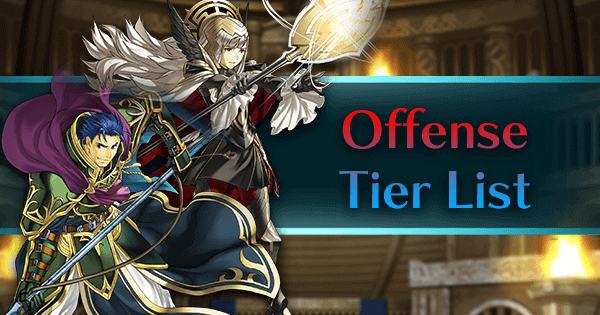 If unit receives consecutive attacks from\na foe using a sword, lance, or axe, damage\nfrom second attack onward reduced by 50%. 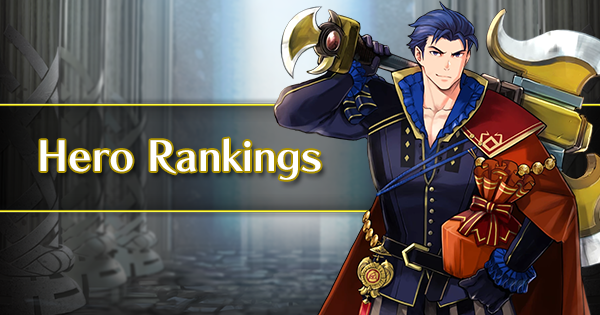 If unit receives consecutive attacks from\na foe using a sword, lance, or axe, damage\nfrom second attack onward reduced by 80%. 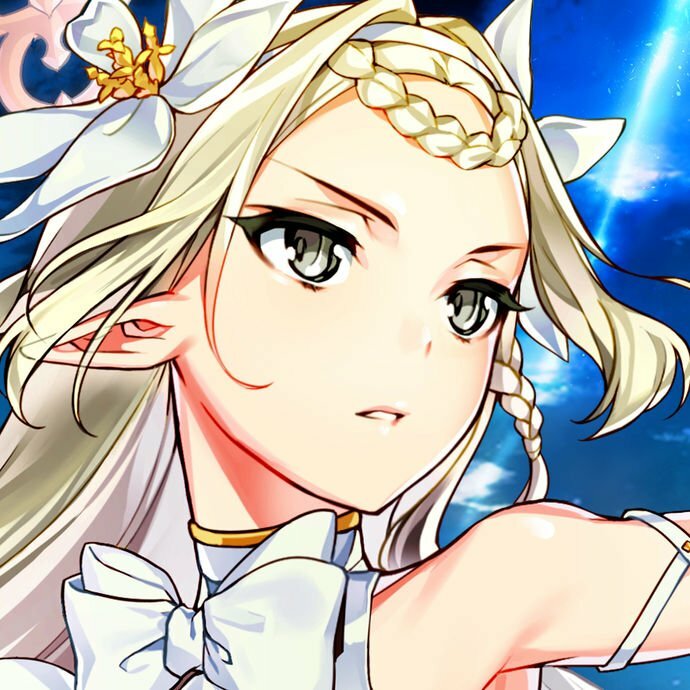 If unit receives consecutive attacks from\na foe using a bow or dagger, damage from\nsecond attack onward reduced by 30%. If unit receives consecutive attacks from\na foe using a bow or dagger, damage from\nsecond attack onward reduced by 50%. If unit receives consecutive attacks from\na foe using a bow or dagger, damage from\nsecond attack onward reduced by 80%. If unit receives consecutive attacks from\na foe using magic, damage from\nsecond attack onward reduced by 30%. 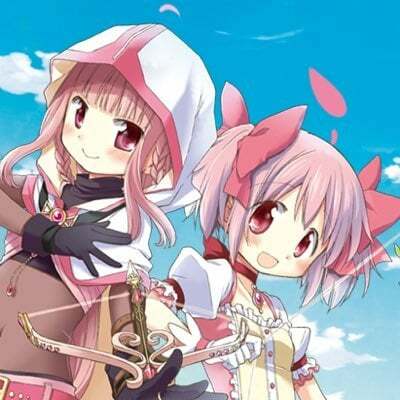 If unit receives consecutive attacks from\na foe using magic, damage from\nsecond attack onward reduced by 50%. If unit receives consecutive attacks from\na foe using magic, damage from\nsecond attack onward reduced by 80%. MID_ARENA_DIALOG_NO_MEMBER_ERROR_TEXT: The battle could not be started. MID_ARENA_DIALOG_NO_MEMBER_ERROR_WARNING: Your team does not have enough members. MID_PRESENT_LIST_CONFIRM_ALL_RECEIVE: Accept all of the below at once? MID_MISSION_CONFIRM_ALL_RECEIVE: Accept all of the rewards below? MID_ITEM_HELP_PROMOTION_RED1_1108: Used to unlock potential in allies.\nIncrease ★ for a 3★ or lower red-type ally.\nUsed in the Sacred Seal Forge. MID_ITEM_HELP_PROMOTION_RED2_1108: Used to unlock potential in allies.\nIncrease a 4★ red-type ally to 5★.\nUsed in the Sacred Seal Forge. MID_ITEM_HELP_PROMOTION_BLUE1_1108: Used to unlock potential in allies.\nIncrease ★ for a 3★ or lower blue-type ally.\nUsed in the Sacred Seal Forge. MID_ITEM_HELP_PROMOTION_BLUE2_1108: Used to unlock potential in allies.\nIncrease a 4★ blue-type ally to 5★.\nUsed in the Sacred Seal Forge. MID_ITEM_HELP_PROMOTION_GREEN1_1108: Used to unlock potential in allies.\nIncrease ★ for a 3★ or lower green-type ally.\nUsed in the Sacred Seal Forge. MID_ITEM_HELP_PROMOTION_GREEN2_1108: Used to unlock potential in allies.\nIncrease a 4★ green-type ally to 5★.\nUsed in the Sacred Seal Forge. MID_ITEM_HELP_PROMOTION_NEUTRAL1_1108: Used to unlock potential in allies.\nIncrease ★ for a 3★ or lower colorless ally.\nUsed in the Sacred Seal Forge. MID_ITEM_HELP_PROMOTION_NEUTRAL2_1108: Used to unlock potential in allies.\nIncrease a 4★ colorless ally to 5★.\nUsed in the Sacred Seal Forge. MID_ITEM_HELP_HOLY_COIN_1108: A valuable ceremonial coin for the Sacred\nSeal Forge used in antiquity. MID_MISSION_JUMP_UNAVAILABLE: You can't currently access the\nrequired map. MID_MISSION_JUMP_CONFIRM: Ready to attempt this quest? MID_STAGE_OPEN_SKILL_ACCESSORY_PROMOTION: Sacred Seal creation and enhancement\nhave been unlocked. MID_UNIT_EDIT_RELIANCE_EFFECT_PAIR_1: Support partners in adjacent spaces\ngain Res+2 during combat. If there is\n1 space between them, they gain\nRes+1. MID_UNIT_EDIT_RELIANCE_EFFECT_PAIR_2: Support partners in adjacent spaces\ngain Def/Res+2 during combat. 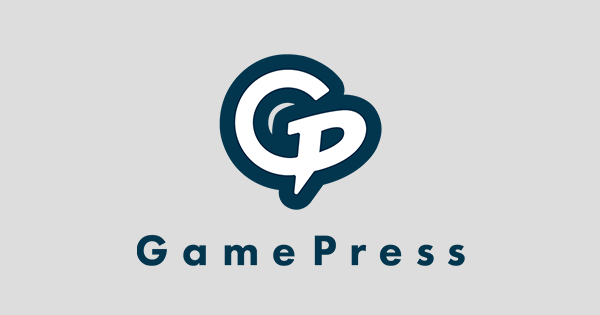 If\nthere is 1 space between them, they\ngain Def/Res+1. MID_UNIT_EDIT_RELIANCE_EFFECT_PAIR_3: Support partners in adjacent spaces\ngain Spd/Def/Res+2 during combat.\nIf there is 1 space between them,\nthey gain Spd/Def/Res+1. MID_UNIT_EDIT_RELIANCE_EFFECT_PAIR_4: Support partners in adjacent spaces\ngain Atk/Spd/Def/Res+2 during\ncombat. If there is 1 space between\nthem, they gain Atk/Spd/Def/Res+1. MID_UNIT_EDIT_SKILL_ACCESSORY_GENERATION_HELP: Select a Sacred Seal to create. 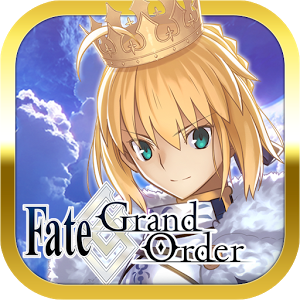 MID_UNIT_EDIT_SKILL_ACCESSORY_GENERATION_NO_TARGET: No Sacred Seals can be created at this time. 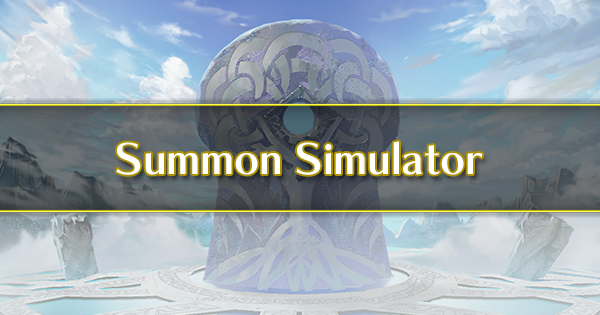 MID_UNIT_EDIT_SKILL_ACCESSORY_GENERATION_CONFIRM: Create this Sacred Seal? MID_UNIT_EDIT_SKILL_ACCESSORY_GENERATE_SUCCESS: The Sacred Seal has been created. 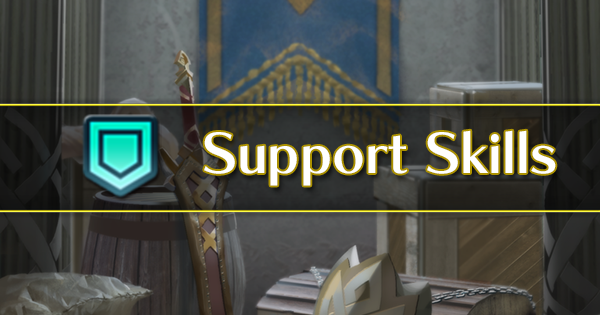 MID_UNIT_EDIT_SKILL_ACCESSORY_PROMOTION_HELP: Select a Sacred Seal to enhance. 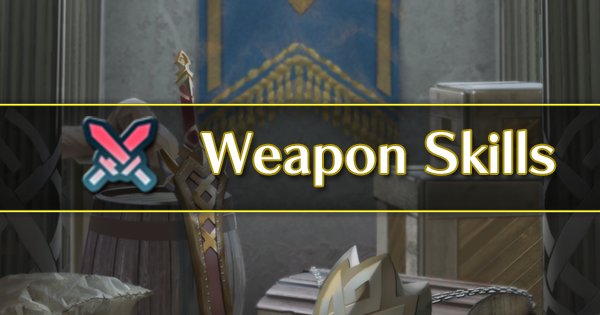 MID_UNIT_EDIT_SKILL_ACCESSORY_PROMOTION_NO_TARGET: No Sacred Seals can be enhanced at this time. 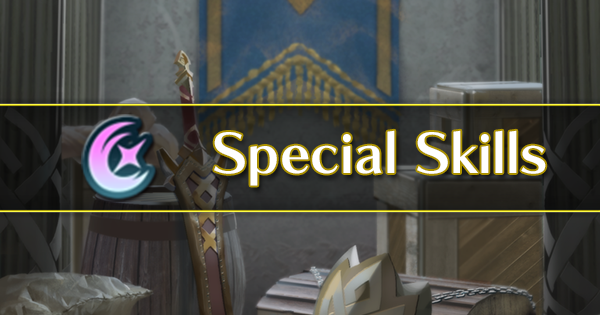 MID_UNIT_EDIT_SKILL_ACCESSORY_PROMOTION_CONFIRM: Enhance this Sacred Seal? MID_UNIT_EDIT_SKILL_ACCESSORY_PROMOTION_ARROW: → MID_UNIT_EDIT_SKILL_ACCESSORY_PROMOTE_SUCCESS: The Sacred Seal has been enhanced. MID_UNIT_EDIT_ACCESSORY_PROMOTION_HELP_DIALOG_00: Enhance Your Sacred Seals! 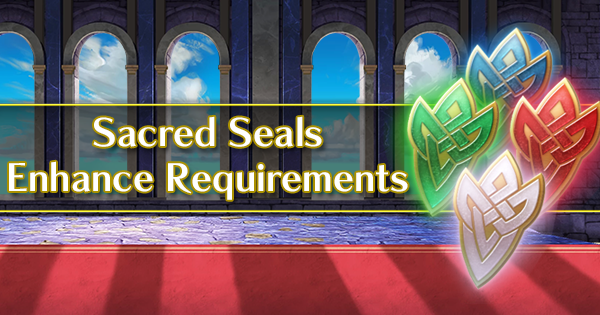 MID_UNIT_EDIT_ACCESSORY_PROMOTION_HELP_DIALOG_01: Sacred Seal Creation\nHere you can create Sacred\nSeals you don't currently have.\n\nBadges, Great Badges, and\nSacred Coins are used to\ncreate Sacred Seals. 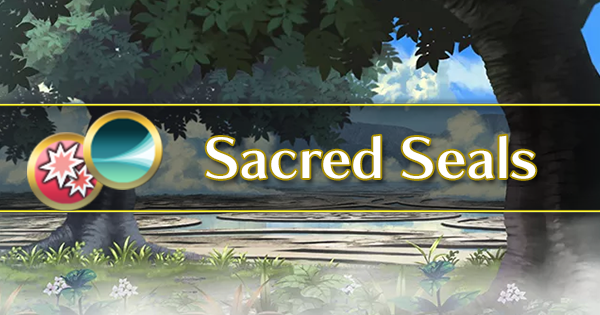 MID_UNIT_EDIT_ACCESSORY_PROMOTION_HELP_DIALOG_02: Sacred Seal Enhancement\nYou can release the power hidden\nin Sacred Seals by enhancing\nthem one rank at a time.\n\nBadges, Great Badges, and\nSacred Coins are used to\nenhance Sacred Seals. MID_VOTE_DIALOG_NO_LEADER_ERROR_TEXT: You cannot go into battle. MID_VOTE_DIALOG_NO_LEADER_ERROR_WARNING: Please set a team leader. MID_MISSION_H_S201710CHAIN02_A1: Win two consecutive battles in Arena\nAssault. MID_MISSION_H_S201710CHAIN02_A2: Win four consecutive battles in Arena\nAssault. 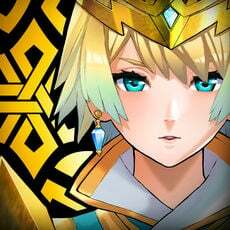 MID_MISSION_H_S201710CHAIN02_A3: Win six consecutive battles in Arena\nAssault. MID_MISSION_H_S201710SEIKA01_A2: Use red-type allies to defeat enemies. MID_MISSION_H_S201710SEIKA01_A3: Use blue-type allies to defeat enemies. MID_MISSION_H_S201710SEIKA01_A4: Use green-type allies to defeat enemies. MID_MISSION_H_S201710SEIKA01_A5: Use colorless-type allies to defeat\nenemies. MID_MISSION_H_S201710SEIKA01_A6: Use infantry allies to defeat enemies. MID_MISSION_H_S201710SEIKA01_A7: Use armored allies to defeat enemies. MID_MISSION_H_S201710SEIKA01_A8: Use cavalry allies to defeat enemies. MID_MISSION_H_S201710SEIKA01_A9: Use flier allies to defeat enemies. MID_MISSION_H_S201710VOTE01_A1: Win a battle in the Voting Gauntlet. MID_MISSION_H_S201710VOTE01_A2: Clear the Second Stratum\nof the Training Tower. MID_MISSION_H_S201710VOTE01_A3: Clear the Fifth Stratum\nof the Training Tower. MID_MISSION_H_S201710VOTE01_A4: Clear the Eighth Stratum\nof the Training Tower. MID_MISSION_H_S201710VOTE01_A5: Win Arena Duels at any difficulty. MID_MISSION_H_S201710VOTE01_A6: Win Arena Duels at any difficulty. MID_MISSION_H_S201710VOTE01_A7: Win Arena Duels on Intermediate\nor higher difficulty. MID_MISSION_H_S201710VOTE01_A8: Win Arena Duels on Intermediate\nor higher difficulty. MID_MISSION_H_S201710VOTE01_A9: Win a battle in the Voting Gauntlet\nwith a red-type ally on your team. MID_MISSION_H_S201710VOTE01_A10: Win a battle in the Voting Gauntlet\nwith a blue-type ally on your team. MID_MISSION_H_S201710VOTE01_A11: Win a battle in the Voting Gauntlet with\na green-type ally on your team. MID_MISSION_H_S201710VOTE01_A12: Win a battle in the Voting Gauntlet with\na colorless-type ally on your team. MID_MISSION_H_S201710VOTE01_A13: Win a battle in the Voting Gauntlet\nwith a red-type ally on your team. MID_MISSION_H_S201710VOTE01_A14: Win a battle in the Voting Gauntlet\nwith a blue-type ally on your team. MID_MISSION_H_S201710VOTE01_A15: Win a battle in the Voting Gauntlet with\na green-type ally on your team. MID_MISSION_H_S201710VOTE01_A16: Win a battle in the Voting Gauntlet with\na colorless-type ally on your team. MID_MISSION_H_S201710VOTE01_A17: Win a battle in the Voting Gauntlet. MID_MISSION_H_S201710VOTE01_A18: Win a battle in the Voting Gauntlet. MID_MISSION_H_S201710VOTE01_A19: Win a battle in the Voting Gauntlet. MID_MISSION_H_S201710VOTE01_A20: Win a battle in the Voting Gauntlet.